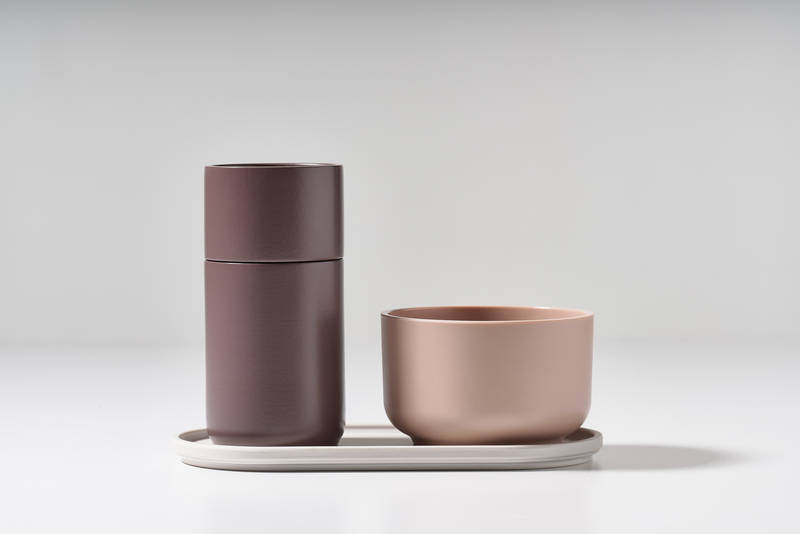 Peili from the VE2 designer trio has already won several international design awards. 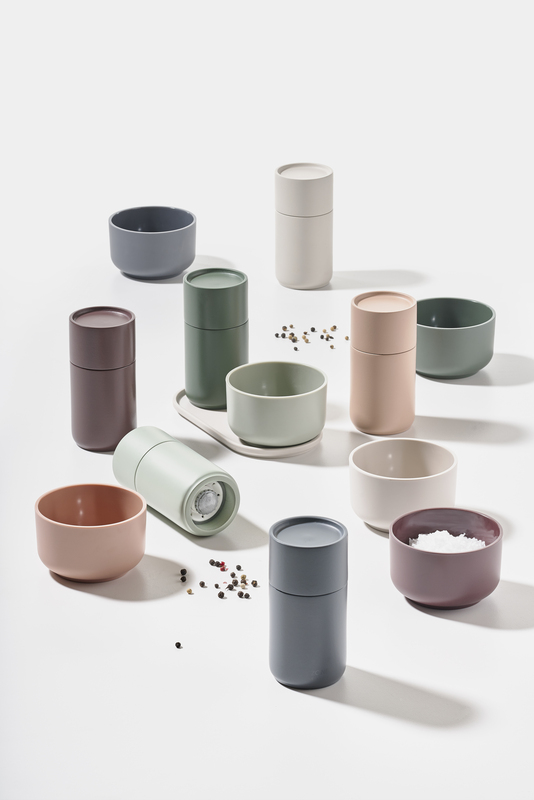 Now Zone Denmark is extending the popular series with spice grinders and bowls in a new design. Salt of the earth, or spicy food? 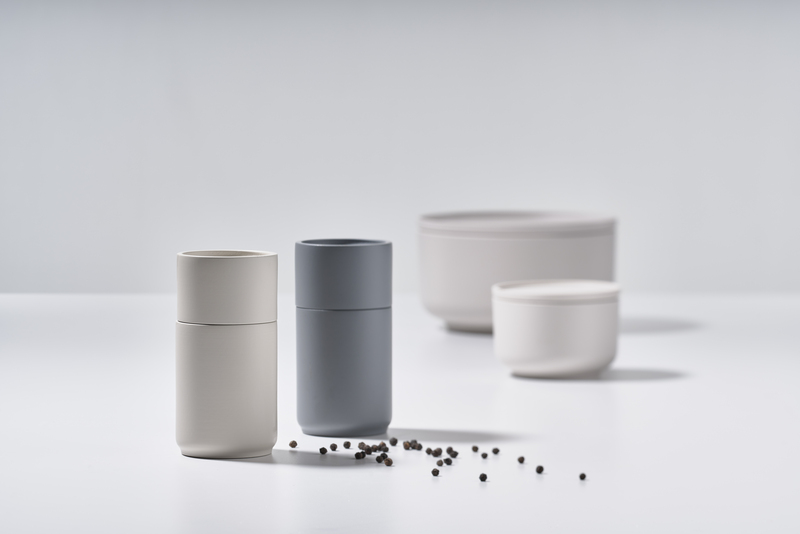 The Peili Grinder lets your guests grind away at the dinner table with salt, pepper and an exotic selection of freshly ground spices, full of flavour and aroma. 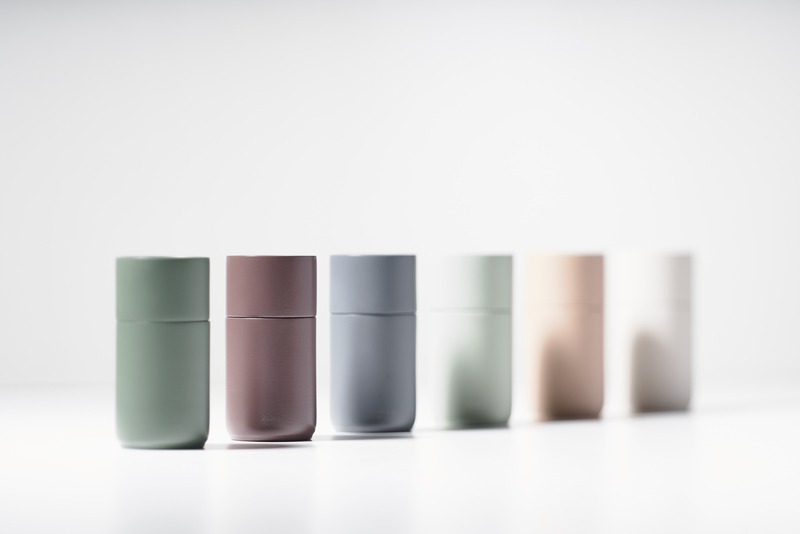 The grinders come in six attractive and carefully selected colours that match each other in pairs and find their chosen place among the other Peili products. 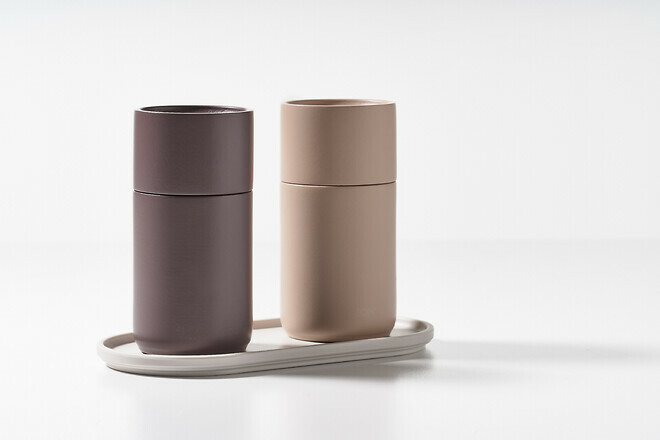 Two or more pairs of grinders on a Peili tray let dinner guests make their own choice. The Peili Grinder is in stained birch wood with a high-quality CrushGrind mechanism.